﻿ Pondok Sundari Guest House, Bali - SAVE ON AGODA! 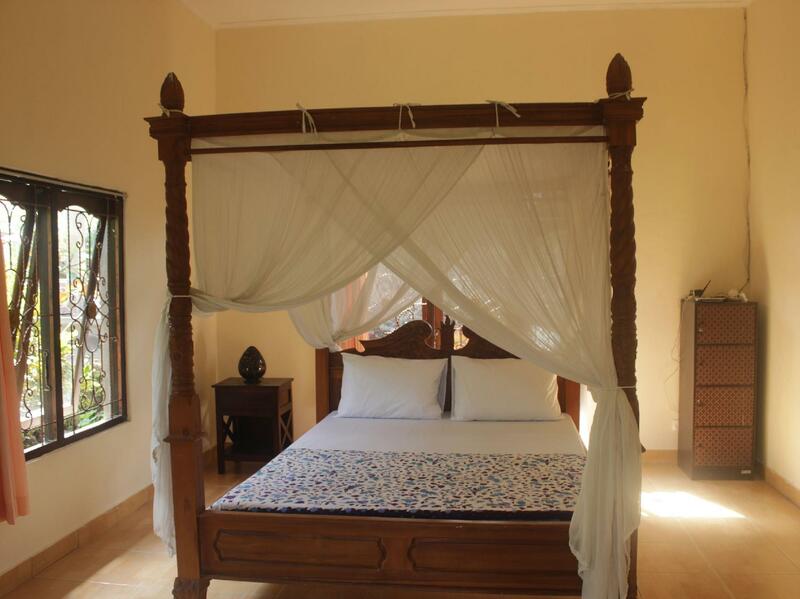 "Small compound off one of the busy roads in Ubud with great..."
Have a question for Pondok Sundari Guest House? Set in the center of Ubud on Bisma Street, guests of Pondok Sundari Guest House will enjoy the beautiful view of rice paddies. With its strategic location, this guest house offers easy access to the Monkey Forest area. Ubud Center also can be reached within a 10-minute walk. Surrounded by beautiful garden, Pondok Sundari Guest House boasts two rooms for your stay, and each room is clean and air conditioned. All guest accommodations feature thoughtful amenities to ensure an unparalleled sense of comfort. 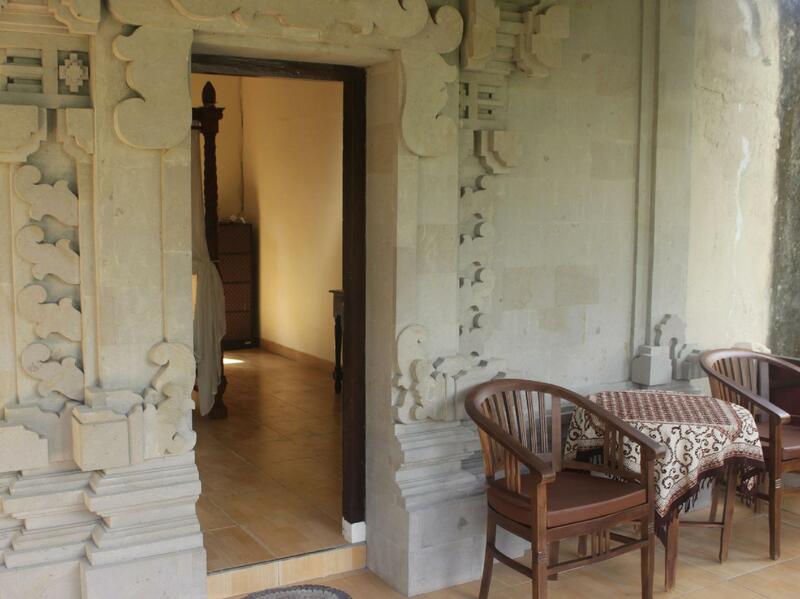 Pondok Sundari Guest House is a smart choice for travelers to Bali, offering a relaxed and hassle-free stay every time. "Breakfast was great and different every day." Small compound off one of the busy roads in Ubud with great views of rice fields. My friend and I each had a hut to ourselves. Breakfast was great and different every day. Ketut was very attentive and friendly. Ok place but slightly odd. Big room, hot water and AC, ours even had a small separate kitchen. But there isn't a reception and often you don't see any staff around but a nice breakfast will appear from nowhere on the terrace each morning. We were put in a different guesthouse for one night which wasn't as nice because they'd overbooked.